Sarasota High School Building #4 was originally designed and built by esteemed architect Paul Randolphy in 1958, and added to the National Register of Historical Places in 2012. The educational building contains 516 student stations, 12 science and technology labs, and is the marquee entrance point for the school's campus. The school began a multi-year, phased renovation project that included an adaptive reuse of building #4. The building needed extensive concrete restoration as well as waterproofing coatings providing texture and sheen. BASF partnered with Service Painting of Florida to demonstrate the value systems approach through a comprehensive mock-up. The team gained approval for a solution including MasterProtect HB 400 as a base coat and MasterProtect HB 200 as providing the desired architectural appearance. 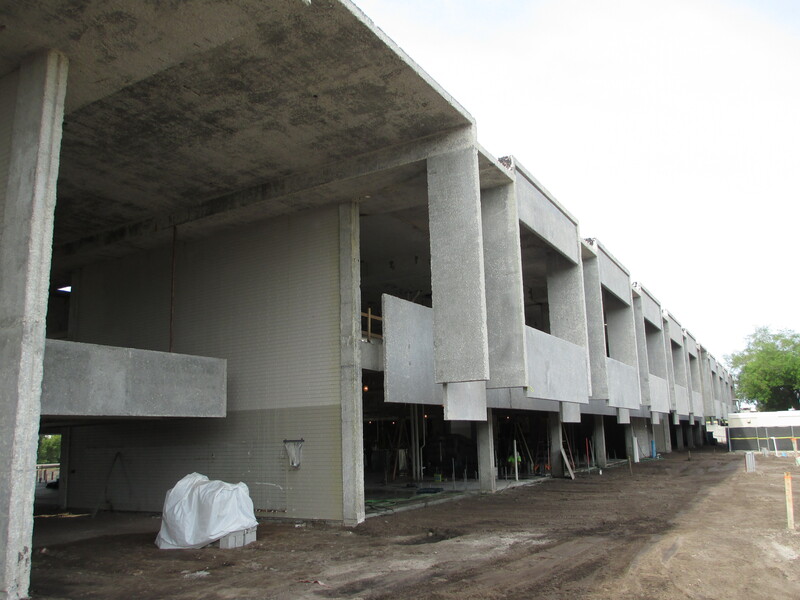 The project was the largest of its kind in West Florida and was completed in December 2014. 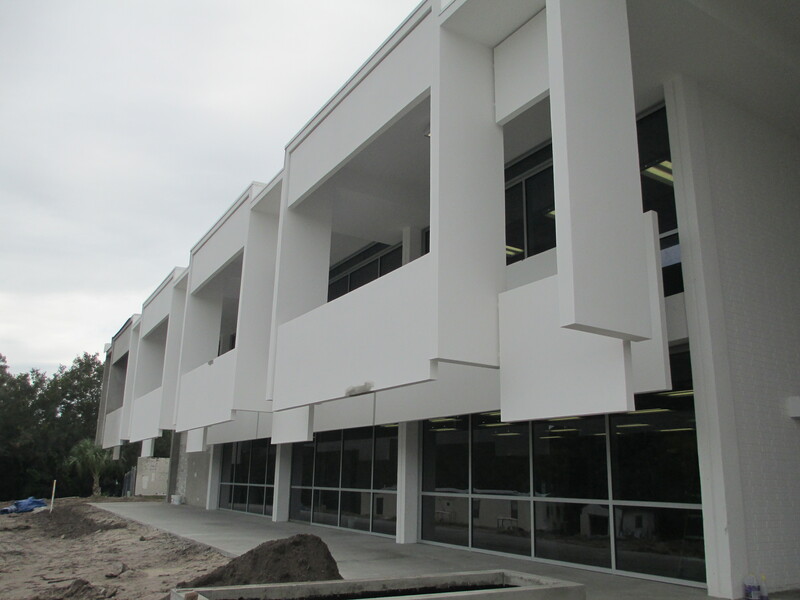 BASF awarded Service Painting of Florida the 2014 Project of the Year - Building Restoration.